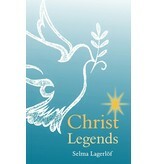 The stories of Jesus' birth and childhood are well known, but Selma Lagerlof brings them truly to life in this wonderful collection of tales for children. Her storytelling draws vividly on the colourful history and landscape of the Holy Land. She weaves in a cast of lively characters whose experiences and points of view are not usually represented: a war-hardened soldier at Herod's feast, a grumpy shepherd, Emperor Tiberius himself. 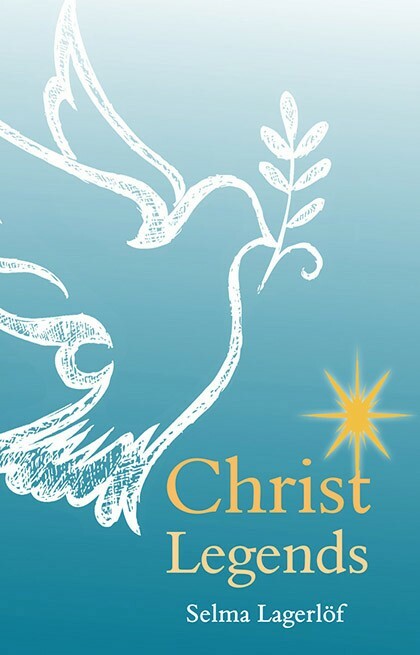 Together they proclaim the human drama and divine mystery of the events of Christ's life.